Raised in Vancouver, Paniz offers unparalleled client dedication through her honest approach. She enthusiastically transitioned into Residential Real Estate after earning her Bachelor Degree in Psychology & English at the University of British Columbia, along with her Real Estate Services Licensing at Sauder School of Business. Beginning her career in Scientific and Human Behavioral research for 8 years, she has a comprehensive understanding of people’s needs and desires. After her career in research, she joined the Sotheby’s Canada Yaletown office. The office then joined forces with the esteemed international brand Engel & Völkers, one of the globe’s pre-eminent luxury Real Estate companies founded in Hamburg, Germany in 1977. Paniz is also fluent in the Farsi language, which allows her Persian/Iranian clients feel most comfortable during the entire buying or selling process. 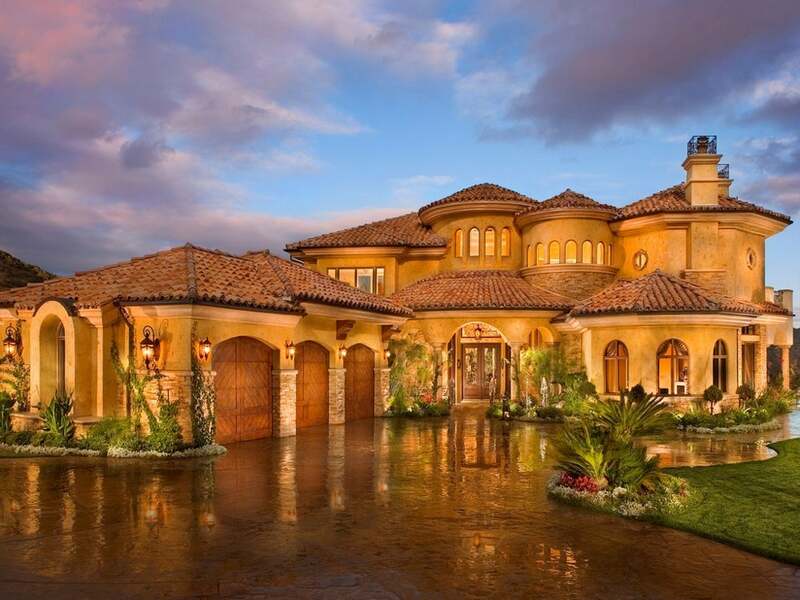 She continues her aspiration to help her clients with the purchase and sale of their homes, where her work parallels the firm's outstanding reputation. For her, using a personable approach, refined negotiation skills, and understanding her clients in depth, comes naturally. Open communication, professional integrity, and a disciplined work ethic is her key to building a strong client relationship. She brings to the table her passion for home décor and interior design, where attention to detail, utmost dedication to her clients, and strong market research skills, ensure that the purchase or sale of your home is one that is gratifying and enjoyable. 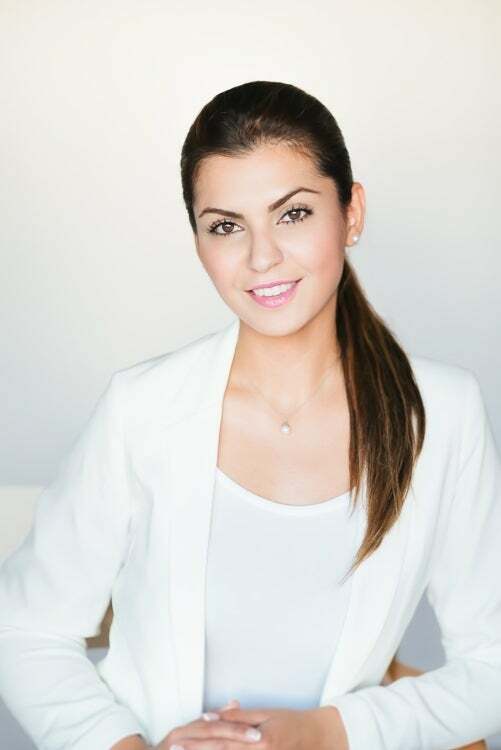 As a Real Estate Agent, Paniz focuses her efforts in both Attached and Detached residential markets in Vancouver, North Vancouver and West Vancouver. She enjoys her leisurely time painting, playing her piano, relishing Vancouver’s natural beauty through hiking, and embracing the city’s lively and bustling community. A world explorer and traveler, Paniz has met and learned about many unique cultures and maintains her global network. A foodie at heart, she loves creating new dishes, while enjoying the many local restaurants and markets. She transitioned from her lifestyle in Coal Harbour Vancouver, back to her roots in North Vancouver where she grew up, with her husband by her side.